When you analyze your employees’ performance at work – or even your own performance – you should do so through the lens of confidence. If your employees lack confidence, you’ll never get the output you’re looking for. How often do you provide employees with positive feedback and encouragement? 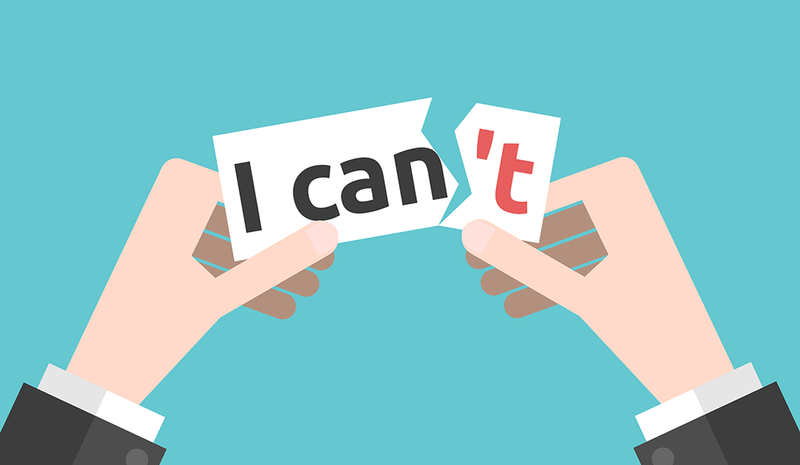 If you’re honest with yourself, the answer is probably “Not often enough.” While you might not give negative feedback either, your lack of affirmation can ultimately hurt employee confidence regardless. You don’t want to lie to employees just to make them feel good, but you should make it a point to provide positive feedback and encouragement when employees do good work. If nothing else, this makes employees feel that they are valuable, which in turn boosts their confidence and their performance. Bullying isn’t reserved for elementary school playgrounds and high school locker rooms. In fact, it is very much a part of office culture around the world. According to one study, 75 percent of employees have been affected by workplace bullying as either a target or a witness. That is an alarmingly high rate, and it indicates that your organization most likely isn’t immune. If you want your employees to feel confident in their roles and perform at high levels, it’s up to you to stop bullying in its tracks. This means taking a zero-tolerance stance and encouraging people to speak up when they see bullying happen. Money always influences performance, for better or worse. If your employees feel like they’re underpaid or otherwise not being properly compensated for their work, they’ll start to feel less valuable. They’ll also be less motivated to work. Thankfully, this is particularly easy issue to fix: simply bring employees’ salaries up to industry standards. When you consider the value an employee brings to the table, you need to think about both their actual performance and their potential performance. In an ideal world, an employee’s actual performance would always be right around the same level as their potential performance. Unfortunately, most employees lag considerably far behind their potential, thanks to confidence issues. It is impossible for an employee to reach their full potential without enjoying a healthy degree of confidence. As you seek to get the most out of your team, make a commitment to raising your team’s collective level of confidence.